We believe in striving for excellence in everything we do, constantly innovating to meet the need of the market. At Multichoice Healthcare Services, we understand the complex nature of today's healthcare organizations. Our team is distinctively skilled in facilitating the modern needs of the changing trends of today’s Era. We believe in complete transparency, sharing knowledge and making processes and systems transparent by validating and sharing the thought process behind them. 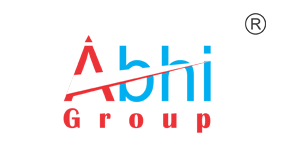 Multichoice Healthcare Services Pvt Ltd is a Company under Abhi Group is structured to offered best in class consultation services in Dermatology, Cosmetology weight loss, Hair, Laser Services etc. This company has founded under the guidance of Dr. Jyotsna Joshi. Beauty Service includes consultation for face and beauty-treatment, cosmetic treatment, manicure, pedicure or counseling services on beauty, face care or make-up and "beauty parlour" means any establishment providing beauty treatment services. 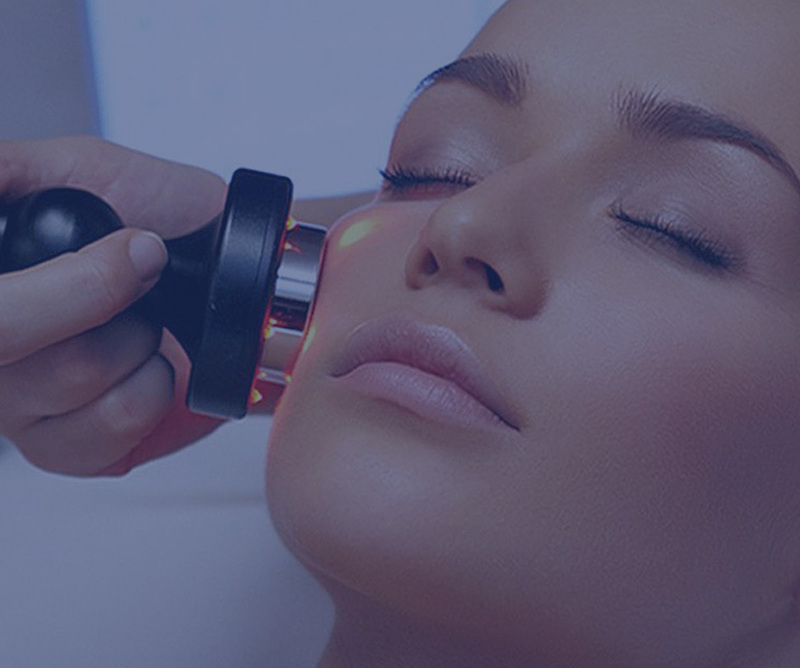 Dermatology Service deals with the consultations in diagnosis and treatment of diseases of the skin, hair and nails. 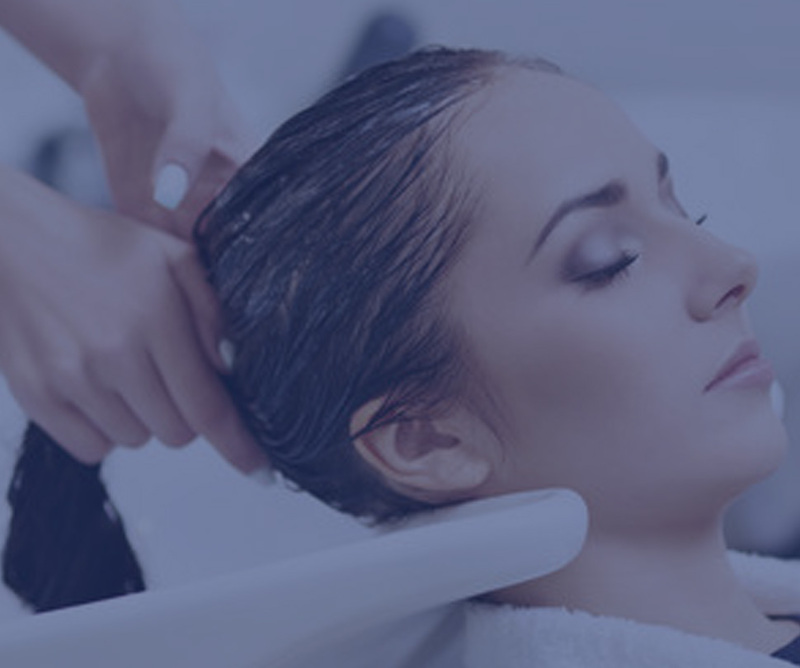 Hair care is an overall term for the consultation of hygiene and cosmetology involving the hair which grows from the human scalp, and to a lesser extent facial and other body hair. 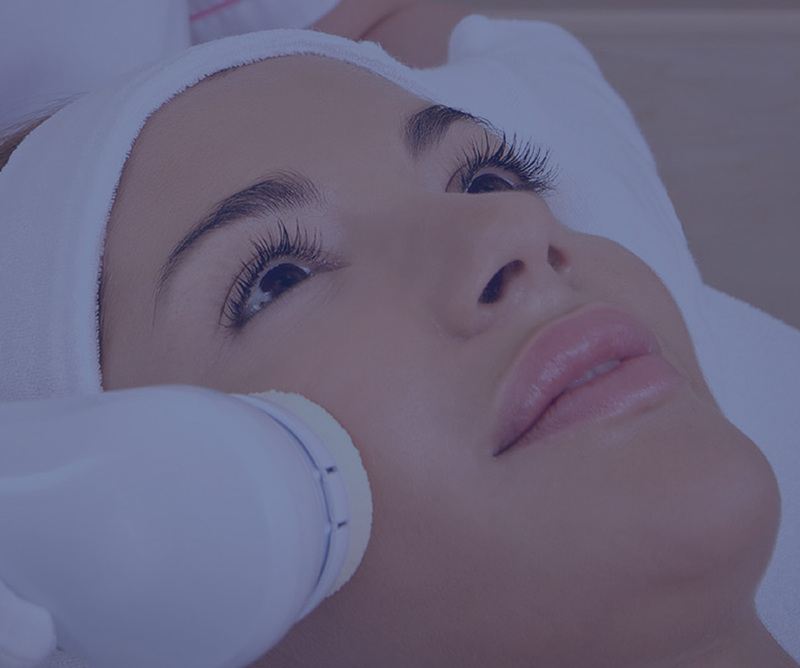 We provide consultancy for state-of-the-art laser treatment for permanent hair removal, skin rejuvenation and acne for both men and women. Spa treatments are the services that a spa provides. Other popular spa treatments include facials and body treatments like salt glows and body wraps. The two most popular massages are Swedish massage and deep tissue massage. Healthcare is the maintenance or improvement of health via the prevention, diagnosis, and treatment of physical in human beings. We offer consultations for treatment that you need to keep your mouth, teeth, and gums healthy and free of pain, including: dentures. crowns. bridges.